City Makers is one of the participants within the network of the project Fairbnb.coop. FairBnB is first and foremost a community of activists, coders, researchers and designers that aims to address the challenge of vacation-rental platforms by putting the “share” back into the sharing economy. It wants to offer a community-centred alternative that prioritizes people over profit and facilitates authentic, sustainable and intimate travel experiences. The objective is to create online platform that allows hosts and guests to connect for meaningful travel and cultural exchange, while minimizing the cost to communities. The project, "Coordination of Urban Busy Areas" analyzes the future implications of massive tourism in the city of Split (Croatia) through an augmented reality application. It was created within the Urban Interaction Design (UrbanIxD) summer school in 2013, in which 35 designers, developers and urban thinkers participated in order to create Urban IxD projects through a critical design methodology. This new concept compresses the new existing relationships in the hybrid city, where the physical environment is every day more mixed with the digital world. "Coordination of Urban Busy Areas" was displayed on the exhibition "city-data-future" in Venice, Italy, during the Architecture Bienale. 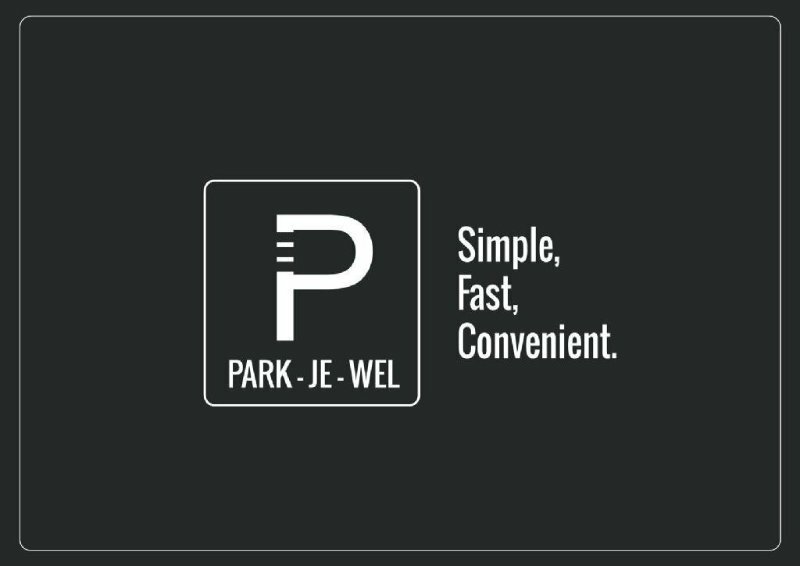 Park Je Wel was a start-up project aimed to provide a solution for the lack of parking spaces in Amsterdam. The idea was simple: allowing people to rent their own parking spaces while they were not using them. Corporate buildings, institutions, hotels, etc. were also included in the app as well as public parking spaces, making it the most complete parking-hunter app of the market. We had a complete business model, agreements and negotiation with Amsterdam City Hall and Amsterdam Smart City and a partnership with the Waag Society for its development. Unfortunately, we didn't want to face legal issues linked to the access of unknown people to the private buildings and we left the project.